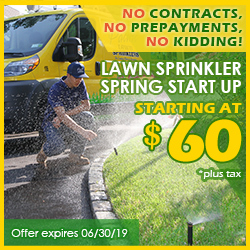 Located on Long Island's south shore, about half-way from Manhattan to the Hamptons, Bellport and it's surrounding communities have been Pacific Lawn Sprinklers' most concentrated service area since 1980. 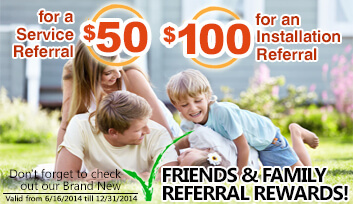 Residents enjoy a quiet community full of well-manicured lawns and colorful perennials. Pacific's automatic irrigation systems have played part in developing some of the nicest landscapes known throughout these 'bay villages'. 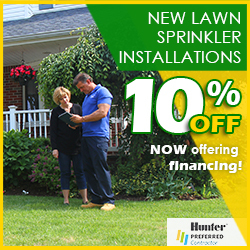 Whether you are looking for upgrades to existing lawn sprinklers systems, repairs to irrigation systems, sprinkler maintenance, or just looking to change your existing lawn sprinkler company - Pacific is your answer! Call us today and see why residents have relied on our Irrigation Solutions and all of the services Pacific Lawn Sprinklers provide. 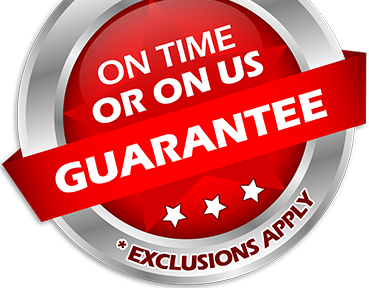 Ask about our 100% CUSTOMER SATISFACTION GUARANTEE and the special “ON TIME OR ON US GUARANTEE!”. Local lifestyle revolves around The Bay and all of the activities that it boasts. Such beautiful culture is deserving of only top ranked irrigation and landscape lighting solutions. With over years of experience in this section on the South Shore of Long Island - Pacific will utilize all of their expertise while delivering you unmatched service that will exceed your expectations. Feel free to inquire about Pacific's other well-known services such as basement waterproofing and holiday decorative design and installation of Christmas lights.